There is a new woman in this era. She is strong, educated, and takes care of herself. She knows the difference it makes to use healthy skin care and understands that what she applies to her body, is absorbed by her body. MDS Skin Care was designed for this woman. This skin care is plant based, sulfate-free, cruelty-free, paraben-free, gluten-free, and vegan. This skin care is also packed with Peptides to combat the aging process, naturally derived super fruit extracts serving as antioxidants, and hyaluronic acid for moisture retention. Designed and created by Monique deGroot, it is the skin care line of this era, one the Modern Woman can finally embrace. View cart “Dermabrasion Enzyme Mask” has been added to your cart.  Murrieta Day Spa offers a sanctuary from the hectic pace of everyday life. We provide a place to escape, relax and disconnect from the world as you recharge your mind, body, and spirit. Whether you need relaxation, beautification or both, Murrieta Day Spa and Hair Studio is here for you.